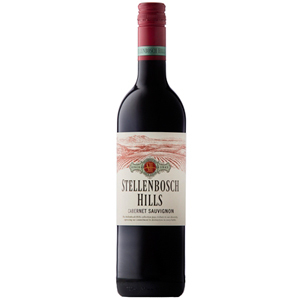 Stellenbosch Hills Cabernet Sauvignon has gorgeous ripe black cherry and mulberry flavours, subtly enhanced by a whiff of wood-smoke, a brush of vanilla and a sprinkling of pepper. A superb partner to pasta or any red meat dish. 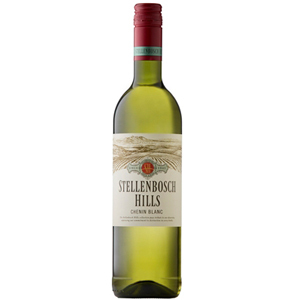 healthy, crisp with a good sugar/acid balance. 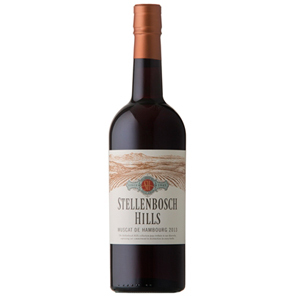 Wine is matured for a period of 16 months in 30% new French oak and the remainder in 2nd and 3rd fill French oak barrels.